Carmo is able to flash your ECU with new software. The brand manufacturer has programmed standard engines with certain settings. On the basis of technical data of the engine, we define new settings. We want to get the maximum out of the engine but in a safe way. 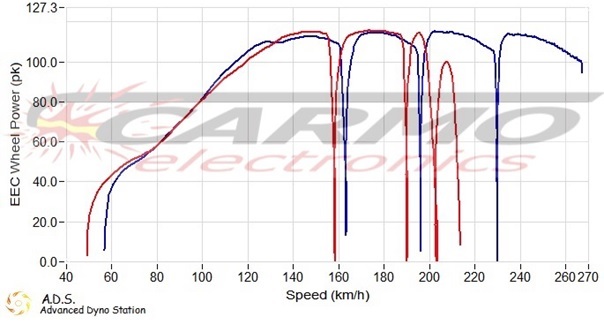 After tuning an improved drivability is just as important as increasing power and torque. * Factory limitation removed by an MV Agusta F3 800. When remapping the ECU (ECUflashen) our team adjusts various parameters in the engine management system (ECU). By giving slightly more fuel in combination with a more optimum ignition timing will result in more motor power. It is however important that the air / fuel mixture remains in an optimal ratio. This is something we also pay much attention to. An optimum fuel mixture improves the life of your engine and creates less pollution. A rich mixture gives a higher consumption and more pollution. 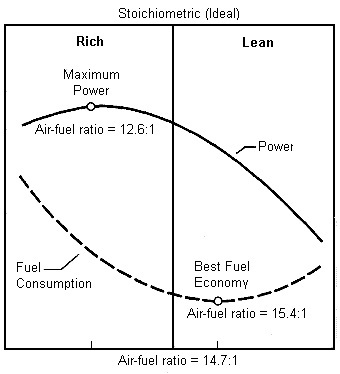 A lean mixture results in a higher engine temperature, with less drivability as a result. * Race fuel mapping possible! Ecuflash of Piggyback (Tuneboy, Powercommander, Rapid bike etc.)? One of the most common questions we get: "Is a ECUflash the same as a Piggyback?" The answer is short, No! ECUs of modern engines are tighter programmed these days. A piggyback is a unit that is added (an extra box) and is able to bypass symptoms such as a dip in the power curve by a too short injection time, for example. A Piggyback can adjust injection times with more power as a result. With ECU Flashing we modify the ECU file. Restrictions because of environment and security (limiting torque and speed) will be eliminated at the source. With a ECUflash your bike will stay original, nothing touchable will be added. 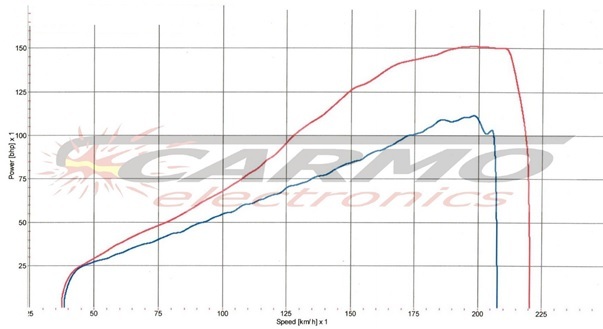 When you compare a ECUflash with a Piggyback, you can change much more when you flash a ECU, because data from the ECU itself will be changed. Only the software from your original ECU is optimized, the original software from your ECU is stored on our company server. So we can always flash your ECU back to its original state! After the 'flash back' your ECU will be exactly the same as it was before the flash. It is clear to see that may be used as the 5th and 6th gear speeds after a full flash. This is only possible with a ECUflash. A Piggyback is able to smooth the curve "smooth" but the acceleration will remain dependent boundary. A combination of a flash and a piggy back is possible. The ECUflash switches boundaries and optimizes settings, the Piggyback can then be optimally adjusted through minor adjustments, or fine-tune specific to your motorcycle. This dependent on what kind of motorcycle you have. On average, there will be a power increase of 7 to 12%. More power is desirable, but a motorcycle that accelerates better, is more responsive to the gas, and has no unnecessary limitations is just as important. We always try to achieve the best results without too much stress on the engine, because most engines run too poor in certain rpm’s. The motorcycle, in that area, will consume more fuel after the flash. But when you do not change your driving behavior, the engine will consume less fuel after a ECUflash.